So proud to announce to announce a new client again! 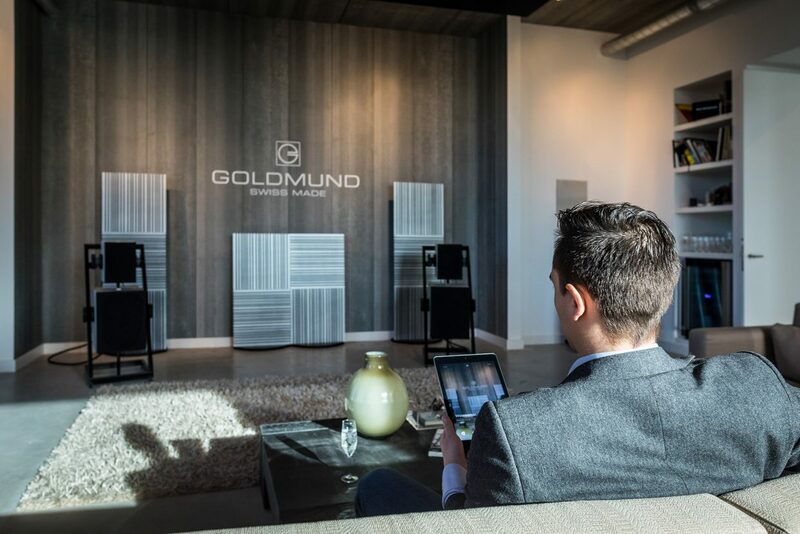 Based in the Amsterdam region the specialists from PUUR audio, video & domotica provide their clients with high-end audio, video & domotica solutions. The best high-end audio systems, complete home theater solutions and implementing everything in the best possible way, taking interior design into account, with domotica.